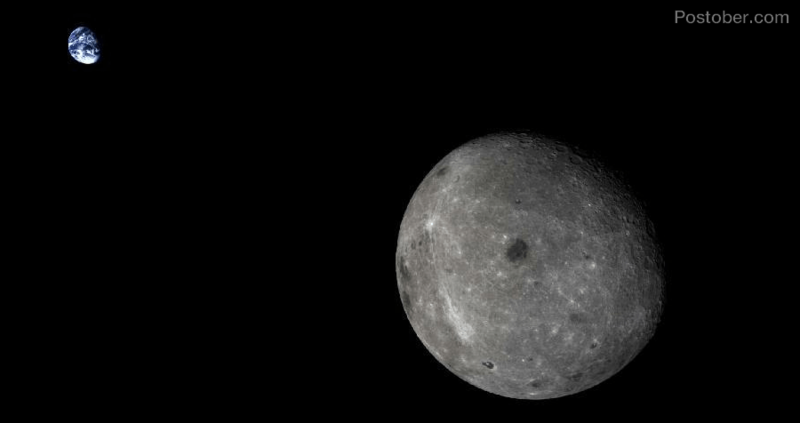 While returning back home, China National Space Agency’s Chang’e 5 spacecraft was able to click this rare photo of earth and moon in a single frame. The photo was indeed taken from an extraordinary vantage point. The spacecraft returned to earth on 1st November, 2014. While returning back home, China National Space Agency’s Chang’e 5 spacecraft was able to click this rare photo of earth and moon in a single frame. The photo was indeed taken from an extraordinary vantage point. The spacecraft returned to earth on 1st November, 2014.